If you are currently working in a role where you carry out regular child observations and deliver planned activities for children under 5 years. This course is ideal if you want to learn how to promote a child’s physical, emotional and social development. The Level 3 childcare course would suit you if you are currently working in a role where you carry out regular child observations and deliver planned activities for children under 5 years. This course is ideal if you want to learn how to promote a child’s physical, emotional and social development. 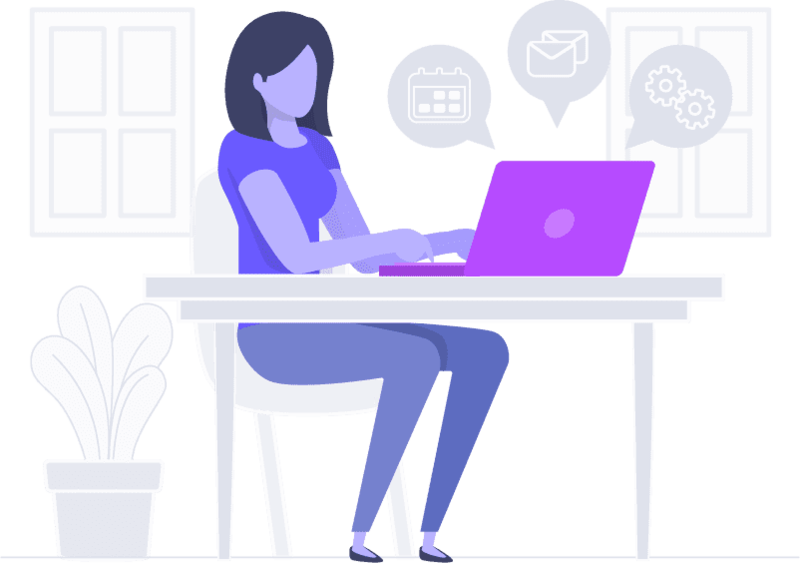 You’ll be assessed through a mixture of ‘at home’ and ‘at work’ tasks, which your assessor will walk you through, working with you to find out what learning style suits you best and tailoring your assessments to it. 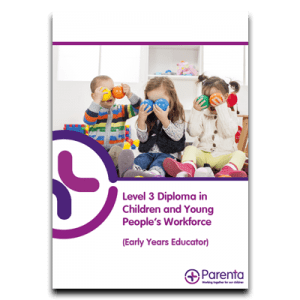 There are a number of reasons why you should consider using Parenta for your childcare training course! There are no student loans! You don’t pay for tuition fees. There are no classes to attend. You will have your own tutor/assessor who will support you. The EYE qualification (formerly NVQ Level 3 in Childcare) is made up of 13 mandatory units. For each of these units, you’ll need to demonstrate your knowledge, understanding and practical skills as part of your childcare apprenticeship. As with anything worthwhile, this Level 3 childcare qualification requires you to dedicate some of your time to it. 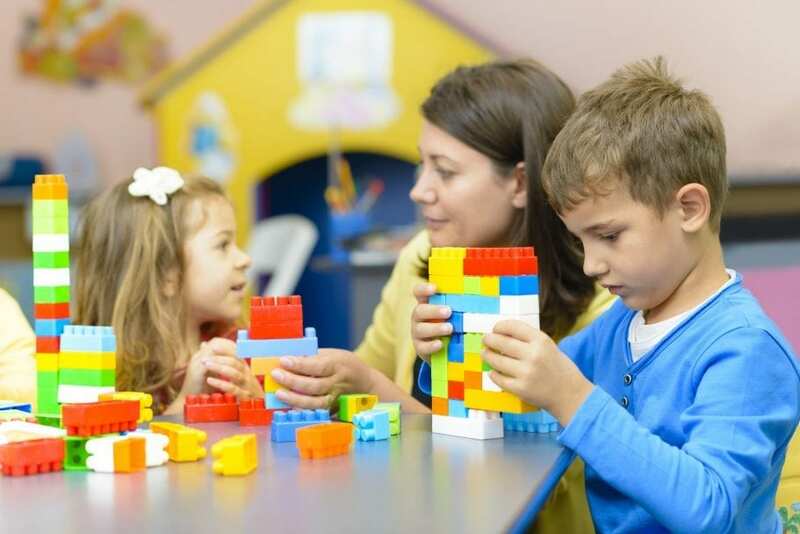 This can be up to 12 months, but afterwards, you’ll have the fantastic feeling of becoming a professionally recognised Early Years Educator and set yourself up for a long and rewarding childcare career. Great news – there are no classes to attend! 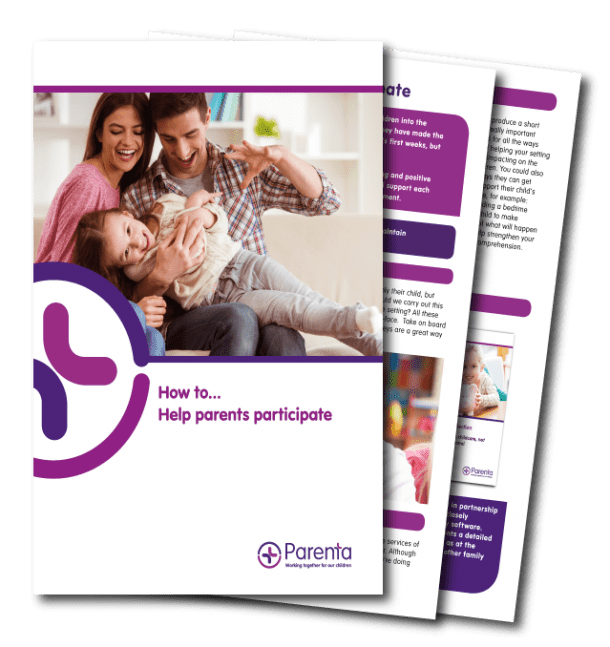 Your Parenta assessor will visit you on a regular basis to observe you at work in your childcare setting and check you’re fulfilling the course requirements. You’ll also be expected to complete online coursework outside of work. As part of your Level 3 childcare course, you’ll benefit from phone and email support from your Parenta assessor if there’s anything at all that you need help with. We believe in accessible childcare for everyone, at every level, and we’re here to make it easier for you. Whether it’s helping you to find a position within a childcare setting, preparing for an interview and starting your training programme, or climbing that career ladder, taking on that room leader or management position, we’re here for you! With our childcare training courses, you don’t have to go to college and there are no classes to attend. You’ll also have the full support of a personal tutor whilst you train. For more information about the Level 3 Childcare Diploma, have a look through our brochure.